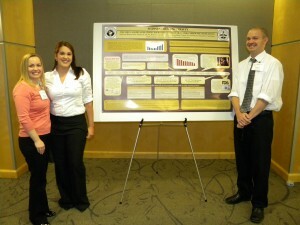 From left, Mindy J. Burnworth, Nicole M. Wilson, and Benjamin J. Thompson display the drug shortages poster they created to educate others about this national problem. ONGOING NATIONAL DRUG SHORTAGES that are negatively impacting pharmacists’ ability to care for patients can seem like an overwhelming problem to most practitioners. But Benjamin J. Thompson and Nicole M. Wilson, students at Midwestern University College of Pharmacy, Glendale, Ariz., decided that they had a lot to contribute by educating fellow students, pharmacists, legislators, and other health care professionals about the issue. 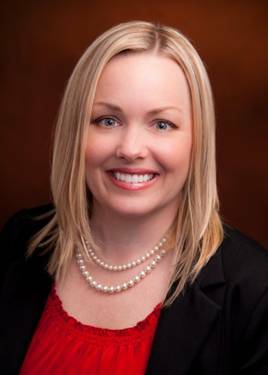 They dove into the world of advocacy, partnering with mentor Mindy J. Burnworth, Pharm.D., BCPS, associate professor in the Department of Pharmacy Practice, to develop a poster on the issue. Thompson and Wilson reached out to Burnworth during their first year of pharmacy school. Having settled into the routine of their studies, they were ready to expand their horizons in an area that interested them. From there, it was a matter of deciding on a project that would offer the students not only a chance to develop new skills, but provide a tool for advocacy. The team began by developing a timeline of tasks. All three conducted independent literature reviews, and together they narrowed their resources down to those that identified the impact of drug shortages on health care and highlighted legislation that proposed an early warning system as a way of addressing them. 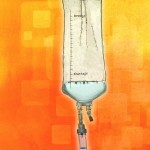 The poster took the form of a timeline that spanned from September 2010, when the Institute for Safe Medication Practice (ISMP) conducted a national survey of practitioners to assess the threat drug shortages pose to patient safety, to June 2012, when Congress reauthorized the Prescription Drug User Fee Act. 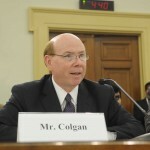 Highlights included the 2010 Drug Shortages Summit co-convened by ASHP and other stakeholders, several bills proposed to address the issue, and President Barack Obama’s 2011 Executive Order directing the Food and Drug Administration and Department of Justice to take action to reduce and prevent drug shortages. In her role as mentor, Burnworth shared resources and examples of posters for the students to use as a guide, and she discussed the nitty-gritty of poster production—how to find a printer, what the costs would be, and how to schedule poster reproductions. She also gave the students pointers on submitting their work for presentation at meetings and conferences. All told, the process took two months from first meeting to printed poster. A mock poster session with fellow students and faculty gave Thompson and Wilson the chance to perfect their presentation and prepare them for their discussions with health providers and legislators. 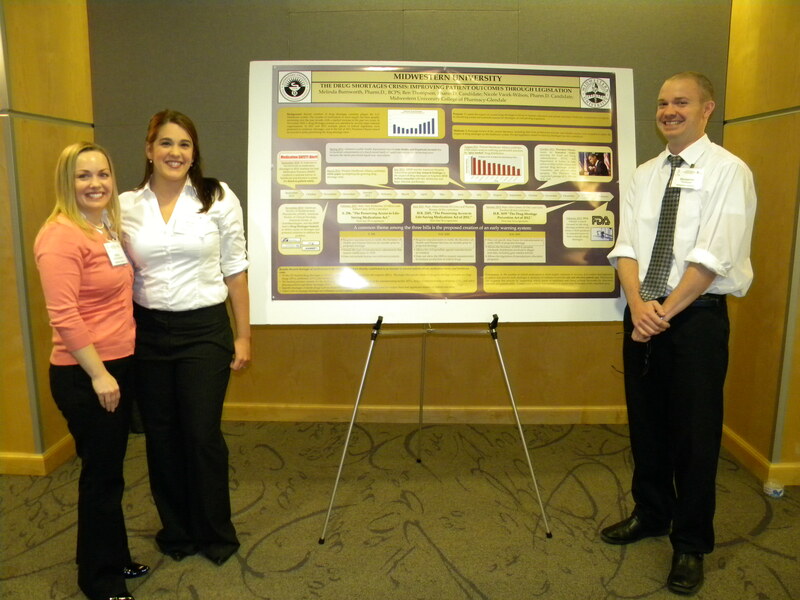 The two then presented the poster four times in 2012: at the university’s Research Day, the Arizona Pharmacy Association’s Health-System Academy and Annual meetings, and ASHP’s Midyear Clinical Meeting in Las Vegas. One goal of the project was to educate Thompson and Wilson about political advocacy. The students followed four key steps wherein they identified the salient issue; identified local, state, and national legislators; communicated with their legislators via telephone, email, or in person; and tracked the status of their efforts by following relevant legislation through government websites. It’s a formula the students plan to use going forward. 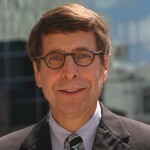 “Finding an opportunity to get involved during our first year of school was especially rewarding as it enabled us to share our experiences with our classmates, and take on roles as leaders and educators when other students wanted advice for similar projects,” said Thompson, who indicated that he continue advocating for ways to address drug shortages and is considering branching out into other issues. Wilson intends to advocate for provider status for pharmacists and advancing the profession as a whole. The content of the poster and the steps the students took fit well with ASHP’s grassroots advocacy, said Joseph M. Hill, ASHP’s Director of Federal Legislative Affairs. ASHP has led the national advocacy effort to combat drug shortages for many years, hosting a summit in 2010 and devoting substantial resources to advocacy before regulators and on Capitol Hill. For example, as part of ASHP’s ongoing conversations with the FDA, the Society earlier this year educated officials about how shortages of agents for fluid and electrolyte replacement, emergency care, and solutions used for IV nutrition support were affecting patients and caregivers. In 2012, ASHP's legislative efforts resulted in the passage of Title X of the FDA's Safety and Innovation Act, which is designed to prevent and mitigate drug shortages. ASHP helped to secure a number of provisions in the law, including the early notification requirement that compels manufacturers to notify the FDA when they stop producing a product due to a quality issue or discontinuation. This provision has already resulted in fewer new drug shortages, and it has greatly improved the FDA's ability to respond to a potential shortage by securing medications through other U.S. manufacturers or by going abroad. In addition, the law creates a generic user fee program that will help shorten the time it takes to approve a generic drug application. Although this program has not been implemented yet, ASHP is working with the FDA and Congress to ensure that this program is funded. Since the passage of the Safety and Innovation Act, ASHP has conferred with the FDA's internal task force to provide guidance on preventing and mitigating shortages. Society officials recently spoke with the Government Accountability Office about the causes and impact of drug shortages, the FDA's response to shortages, and incentives to prevent, alleviate, and resolve shortages. To identify more solutions, ASHP continues its work with key partners, including the American Hospital Association, the American Society of Anesthesiologists, the American Society of Clinical Oncology, and the Institute for Safe Medication Practices. In 2013, ASHP co-hosted a meeting with those partners, the FDA, and a number of other members of the supply chain, including manufacturers, wholesalers, and group purchasing organizations. The meeting resulted in a renewed commitment to work with the FDA and other stakeholders to combat this problem. ASHP also recently revamped the Drug Shortages Resource Center website, enabling users to search shortage bulletins by generic name and find links to ASHP's ongoing advocacy efforts to minimize the impact of shortages on patient care.